Do you suffer from irritation such as itching or burning? An unpleasant odour? Does your skin dry out quickly in the vaginal area, causing you pain? No woman wants that for her intimate area. As strong as we may be, there are a variety of influences that can easily disturb the balance of our vaginal flora. This can result in weakened defences against harmful organisms, so it is important to restore the balance quickly. Gynofit helps treat, and even prevent, these problems to protect your intimate area. Whether you have an unpleasant smelling discharge, dryness, irritation, or susceptibility to yeast or other infections – Gynofit range of products extends from popular Gynofit Lactic Acid Vaginal Gel to Perineal Massage Oil for pregnancy and our Gynofit Smartballs. Gynofit care and medicinal products for women promote a natural balance and relieve discomfort and symptoms. 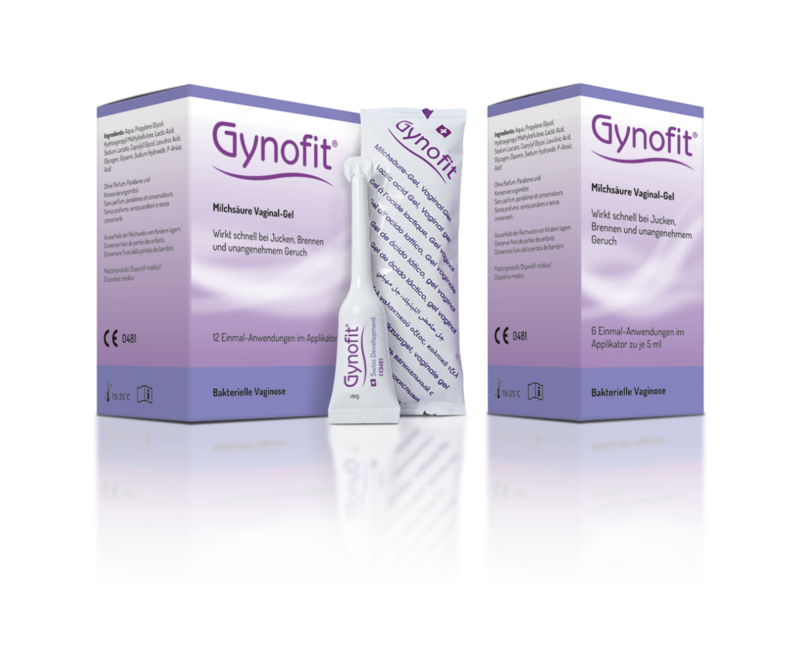 Almost without exception all gynaecologists who have tested Gynofit products in their patients are enthusiastic about them. 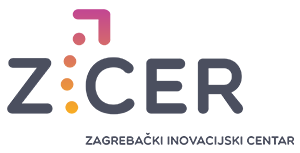 Gynofit Vaginal Gels are safe to use during pregnancy or nursing.